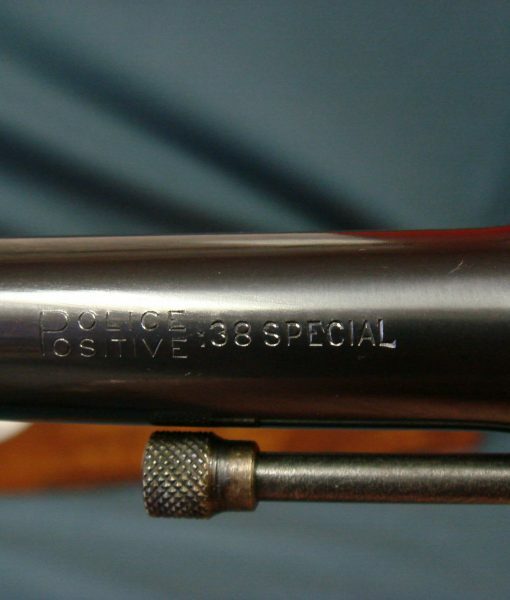 In 98% mint crisp condition, we have a 1931 production very rare possibly special order Colt Police Positive Special. 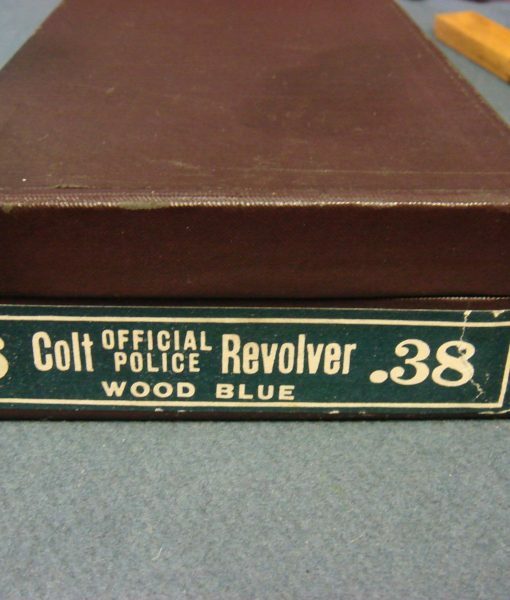 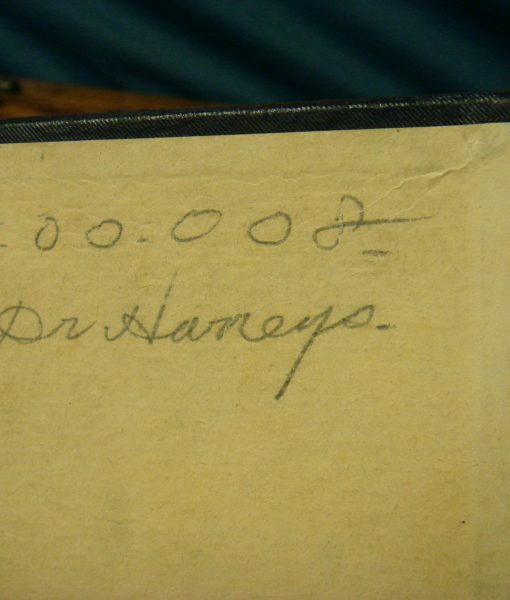 The gun is in an official police 6 inch box it is surmised because there was no such thing as a 6 inch PP box. 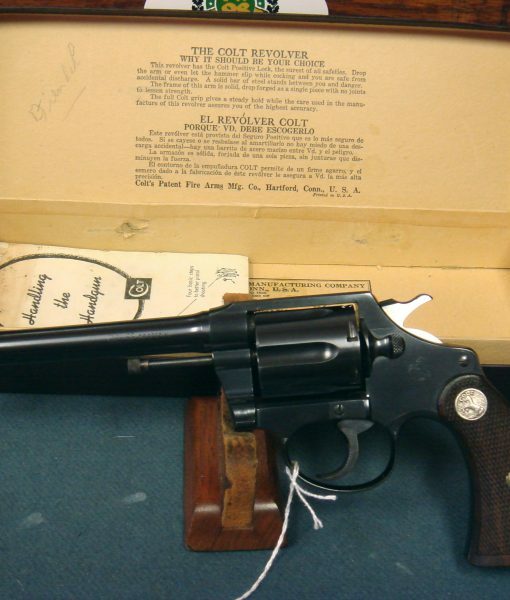 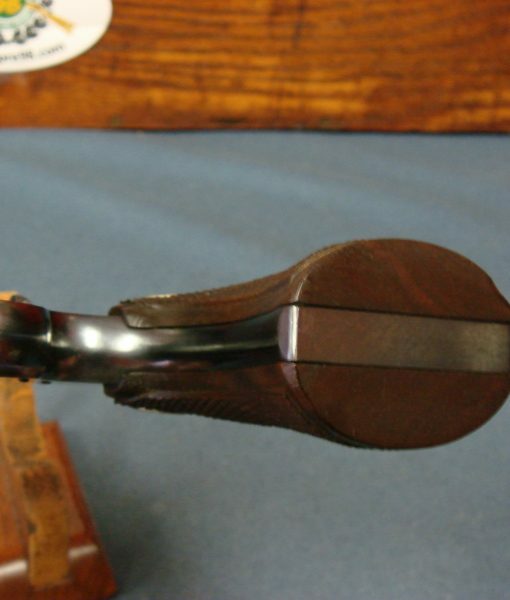 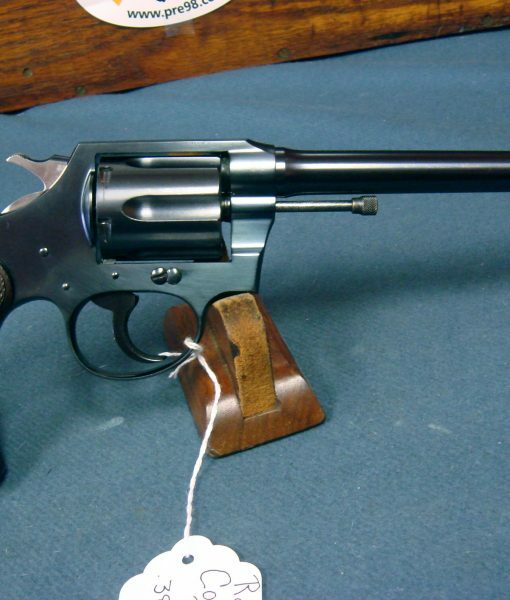 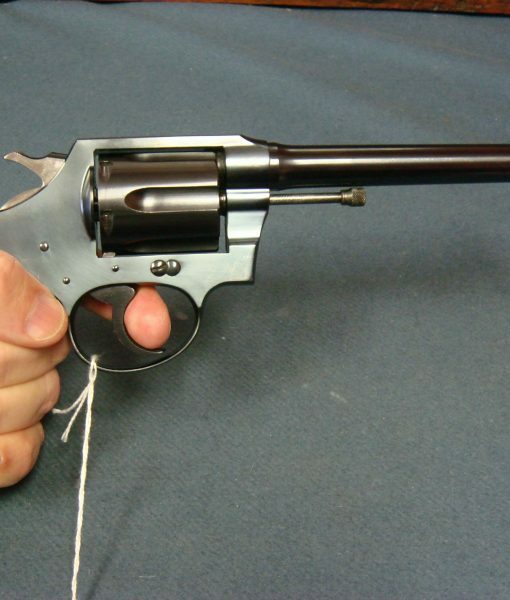 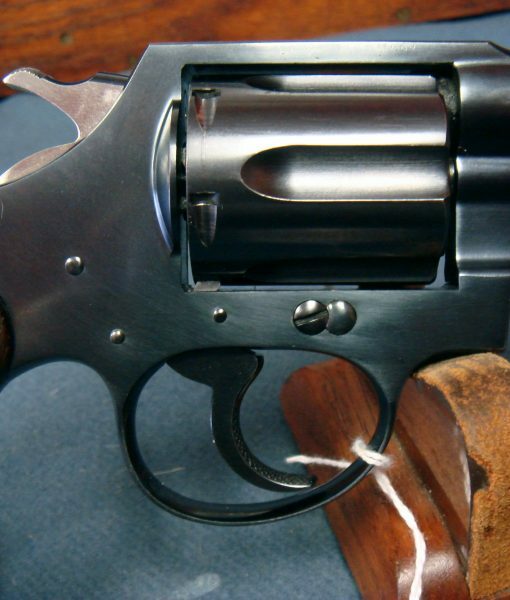 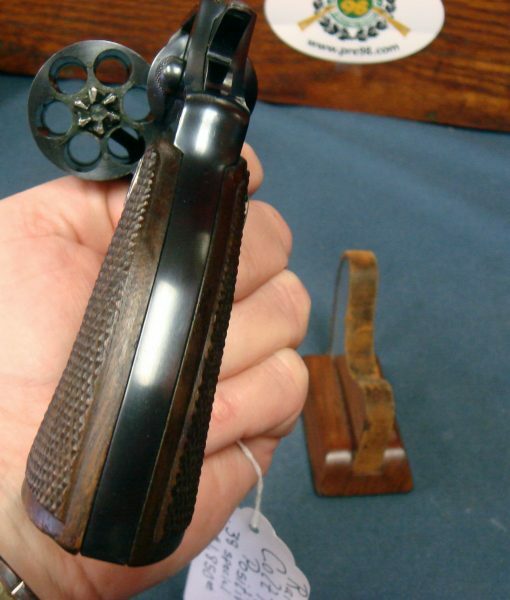 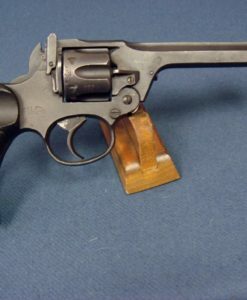 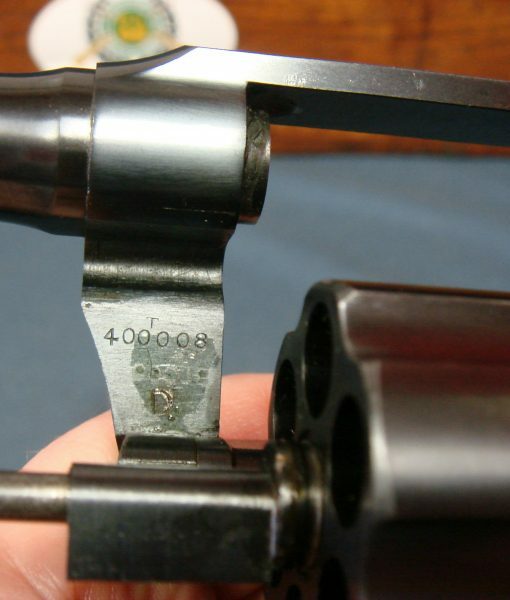 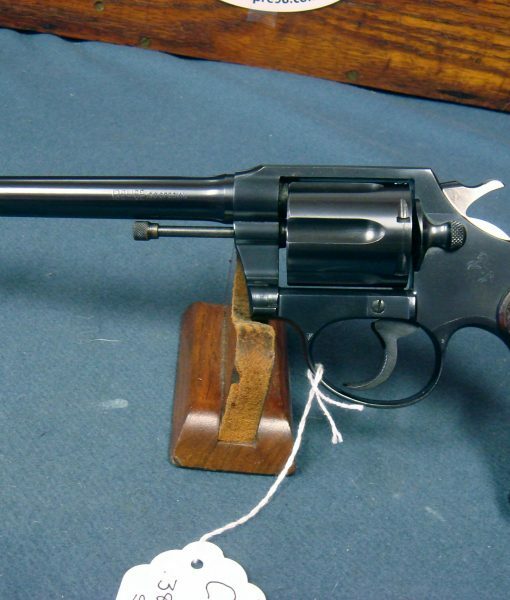 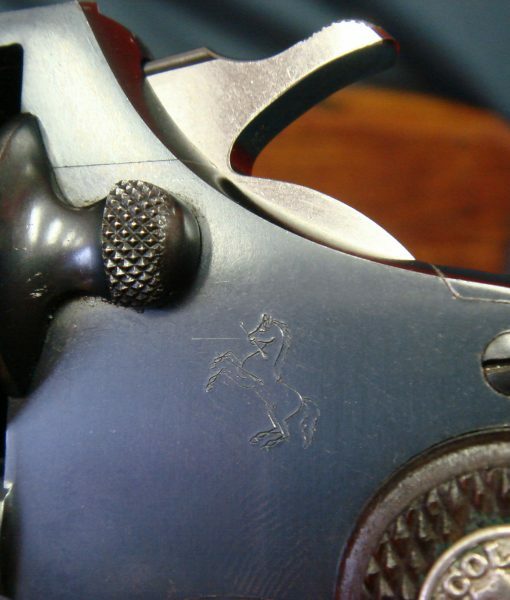 The box is numbered to the gun, but I am not certain about any of these issues as it is a consign and not of a value that would allow me to order a Colt rush letter. 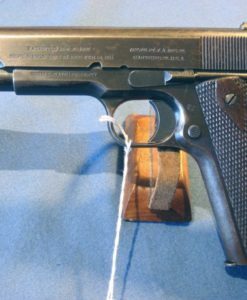 That not withstanding, this is a very scarce pistol that is in exceptional condition and this alone should make it fly out the door. 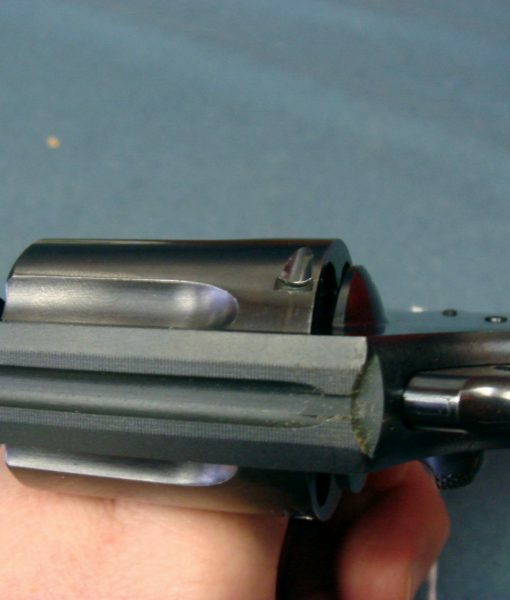 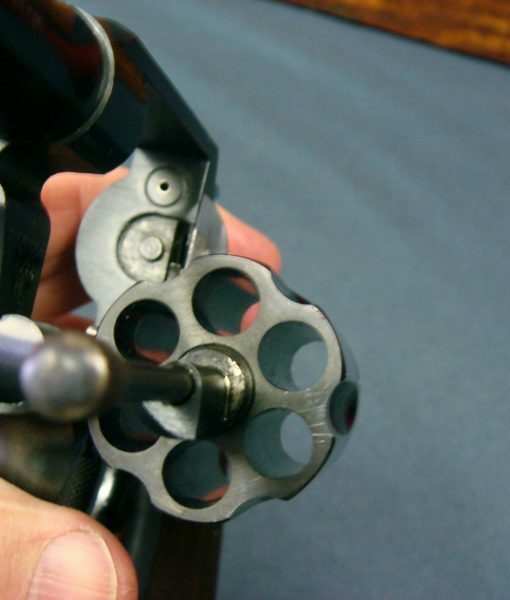 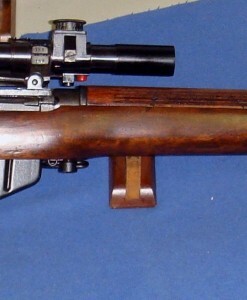 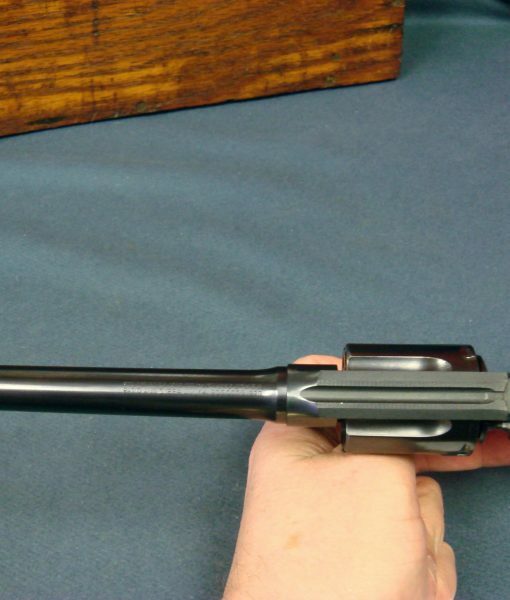 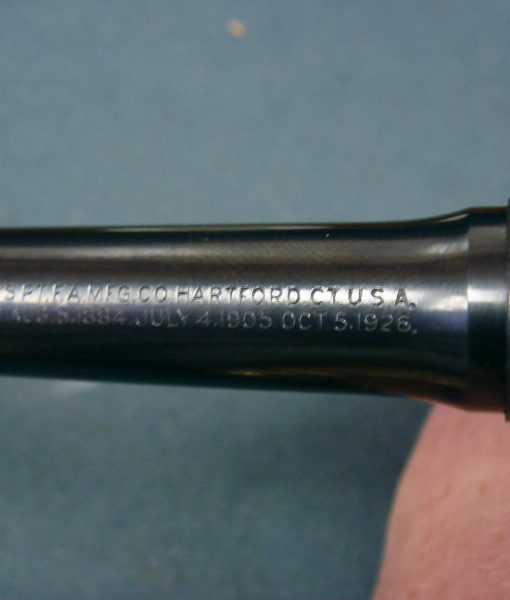 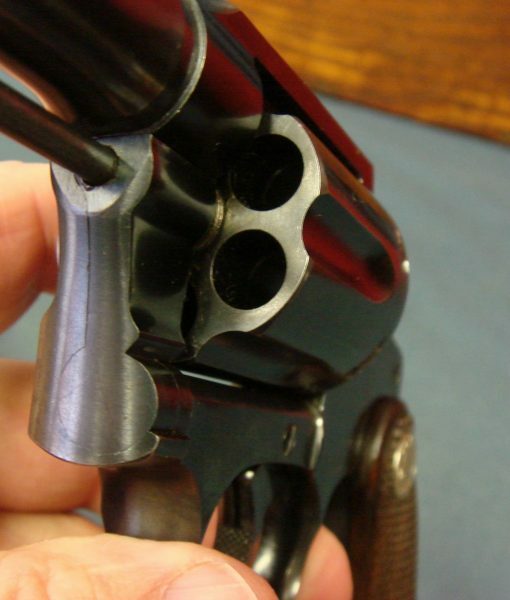 You just never ever see a Police Positive Special in this barrel length.